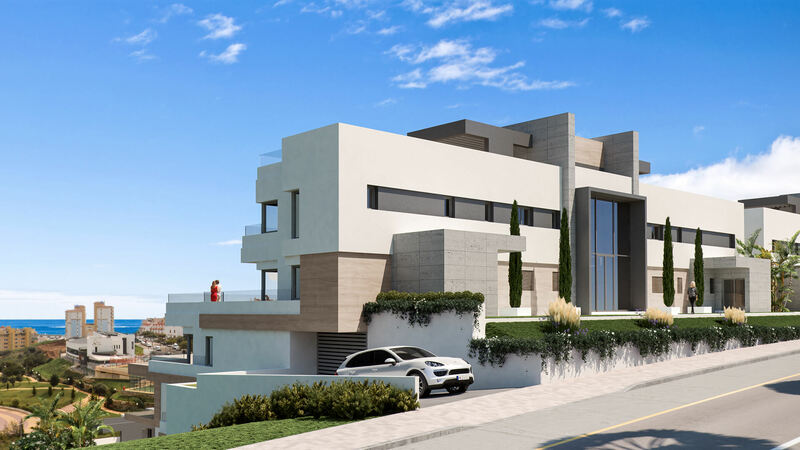 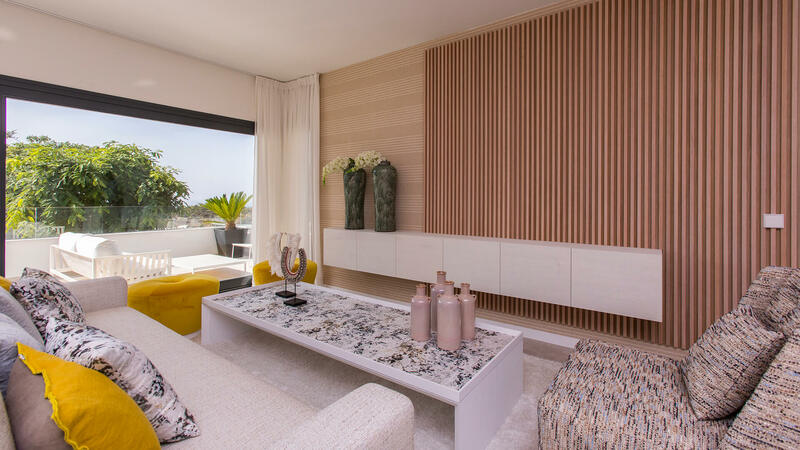 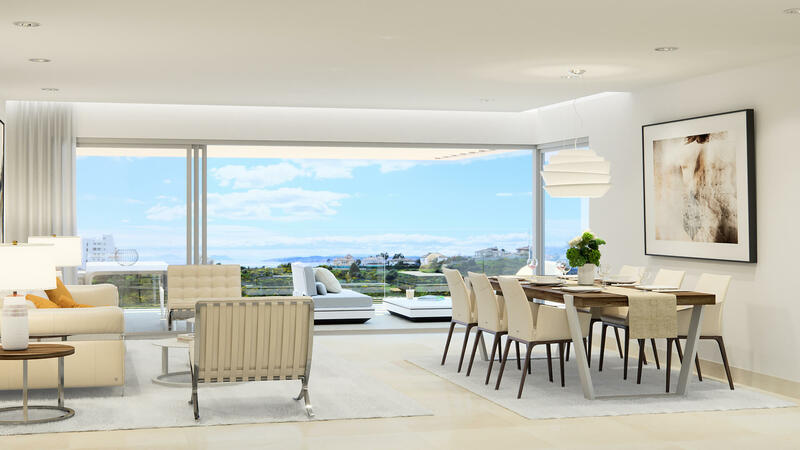 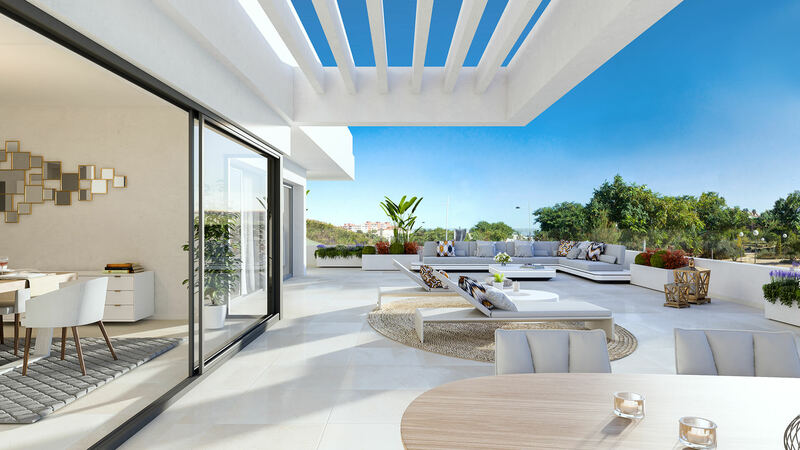 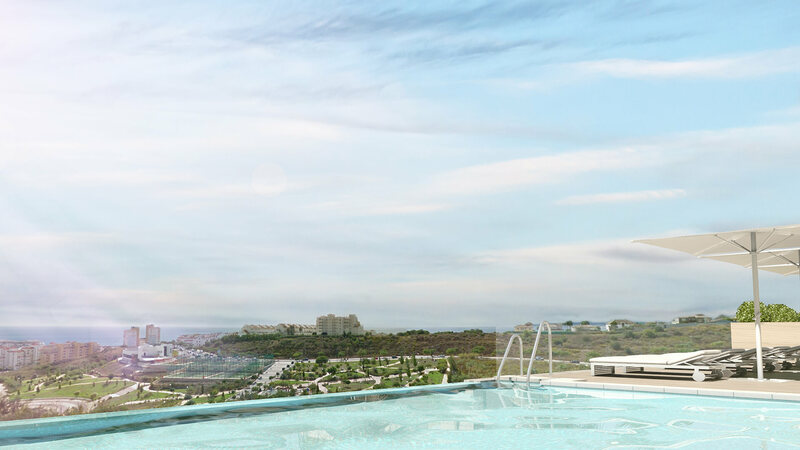 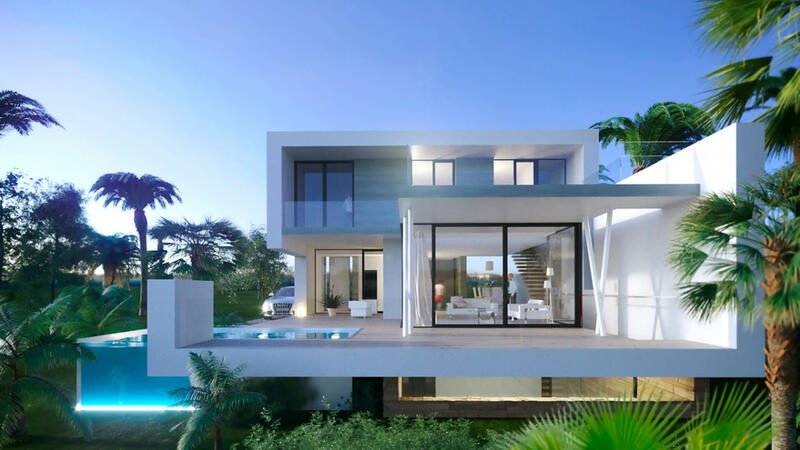 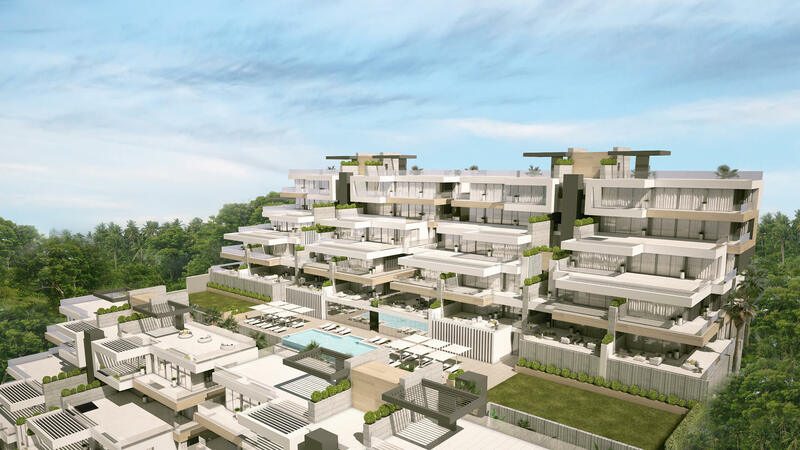 This is a new project consisting of apartments and penthouses set amongst beautiful landscaped gardens with south facing properties overlooking the Mediterranean Sea. 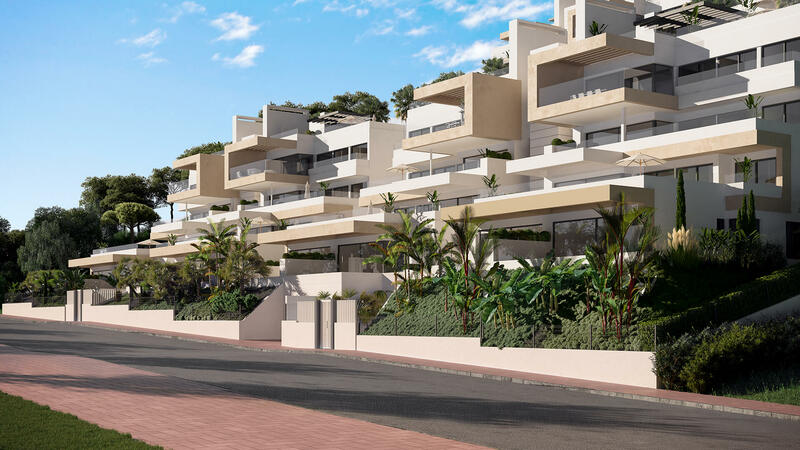 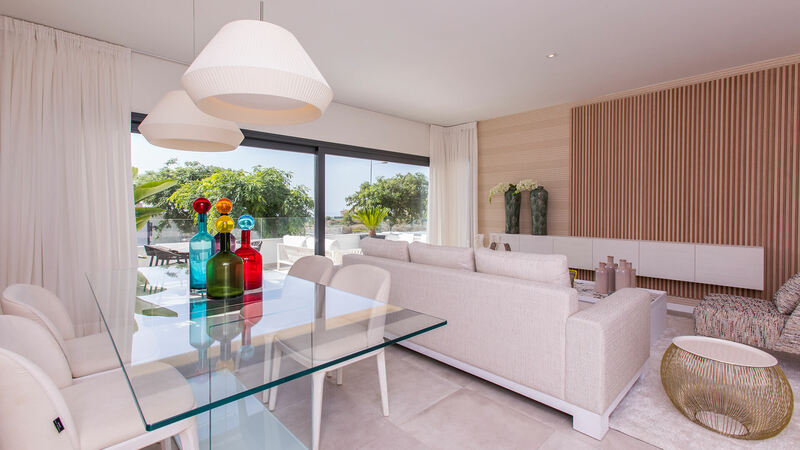 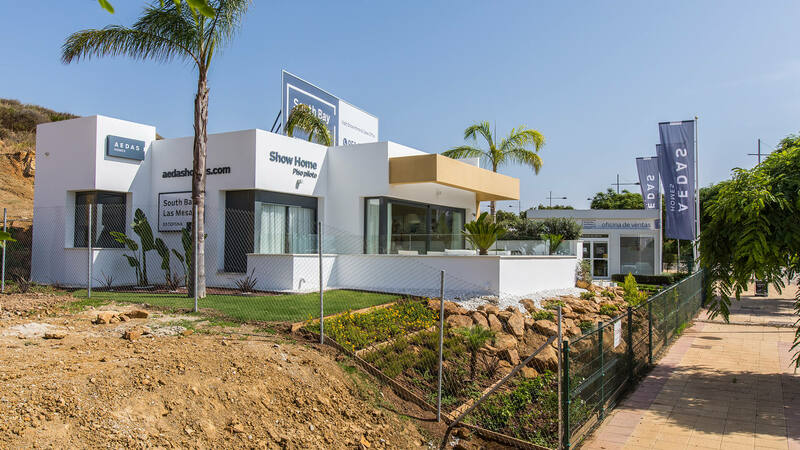 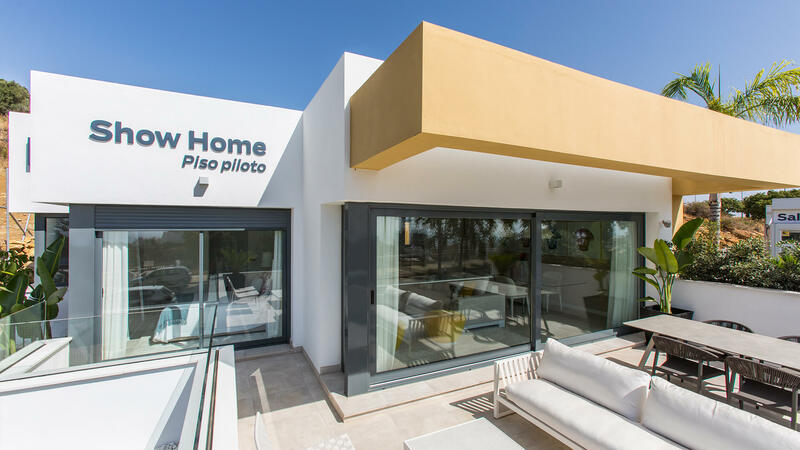 The properties are only a few minutes from Estepona centre and all that the marina has to offer including water sports, restaurants/bars and shopping. 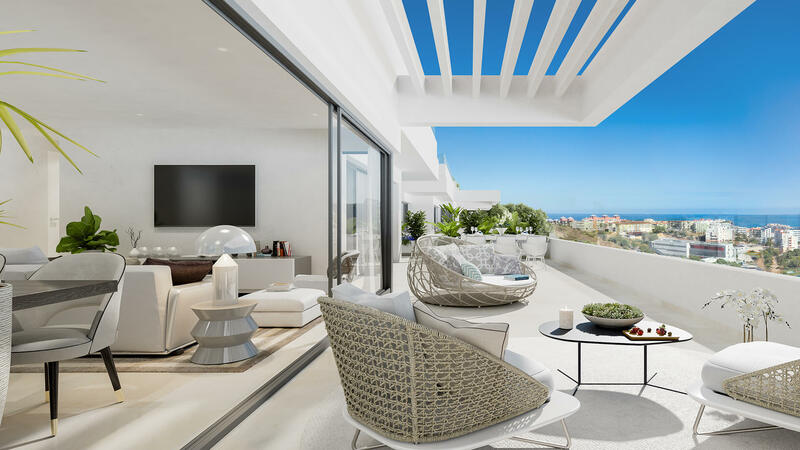 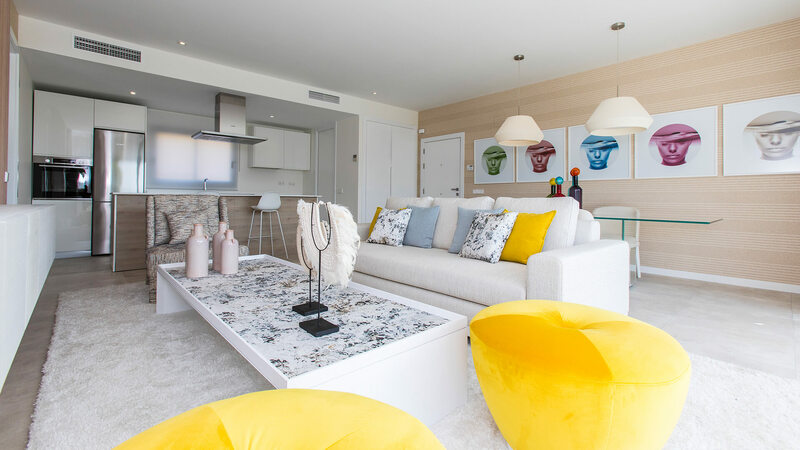 Large, bright living spaces connect seamlessly with large terraces which afford the owner spectacular sea views. 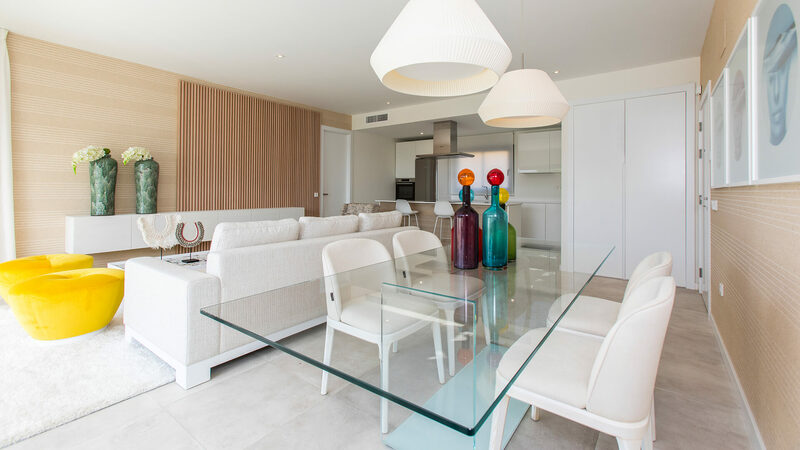 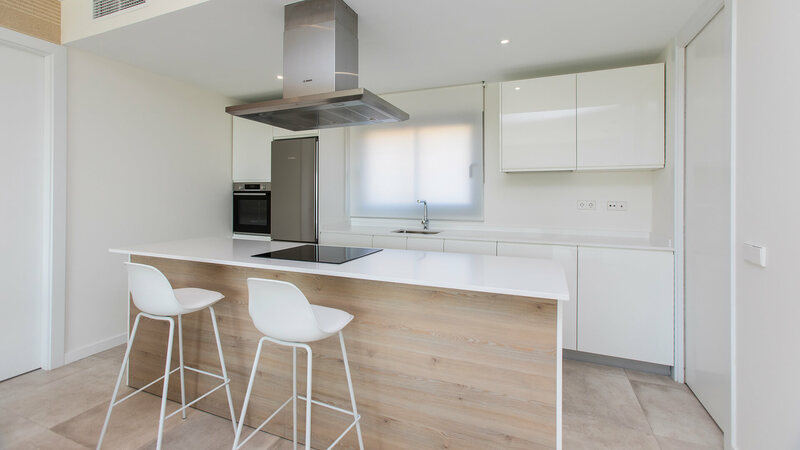 Open-plan kitchens with top-quality finishes with energy efficient appliances. 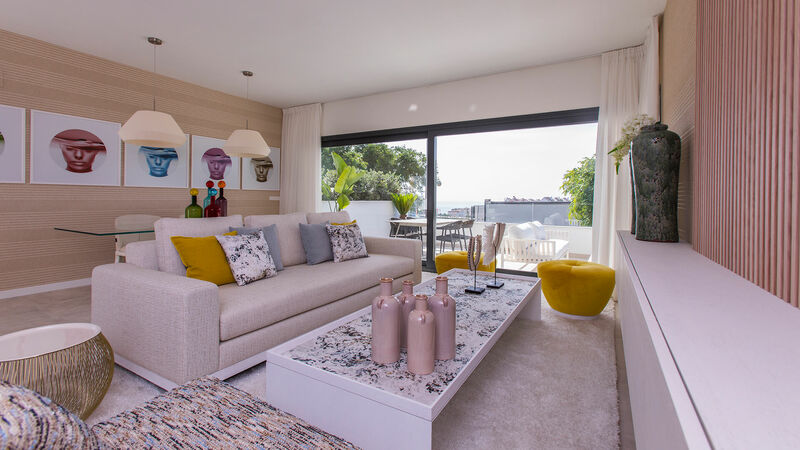 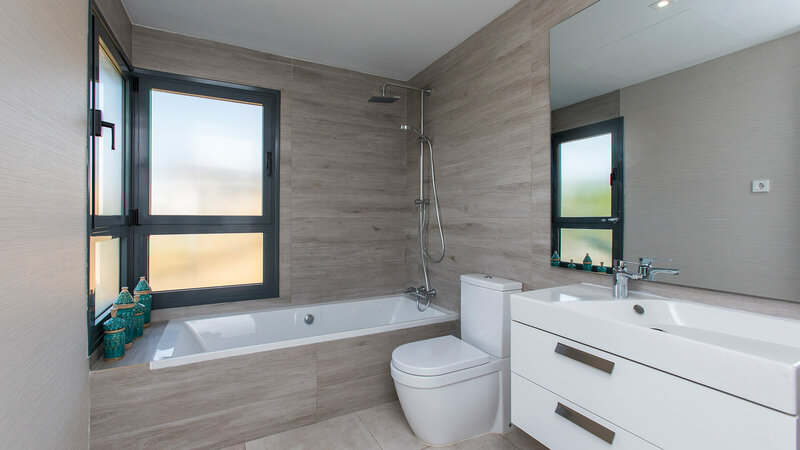 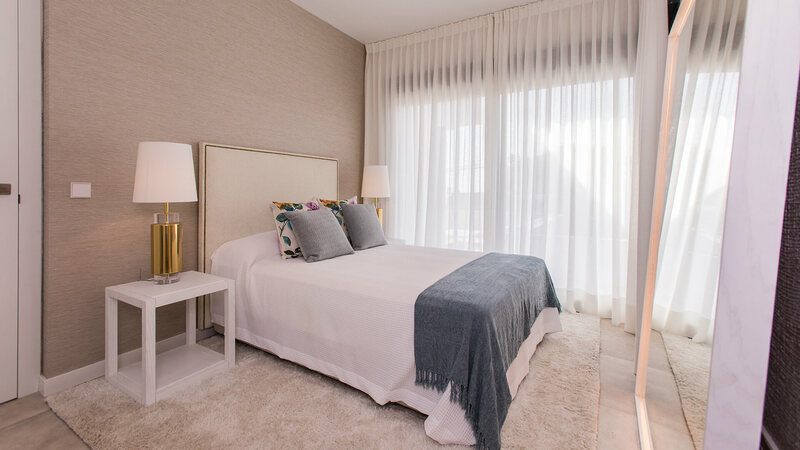 Choose from 2, 3 or 4 bedroom apartments and penthouses with large south facing terraces, master bedrooms with ensuite facilities, modern and elegant design taking full advantage of natural light with large windows. 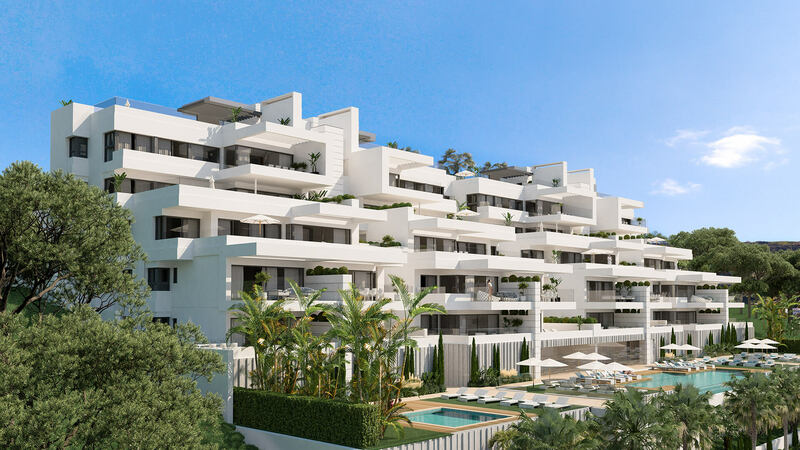 Communal areas include swimming pool, gymnasium and solarium, as well as lovely tropical gardens. 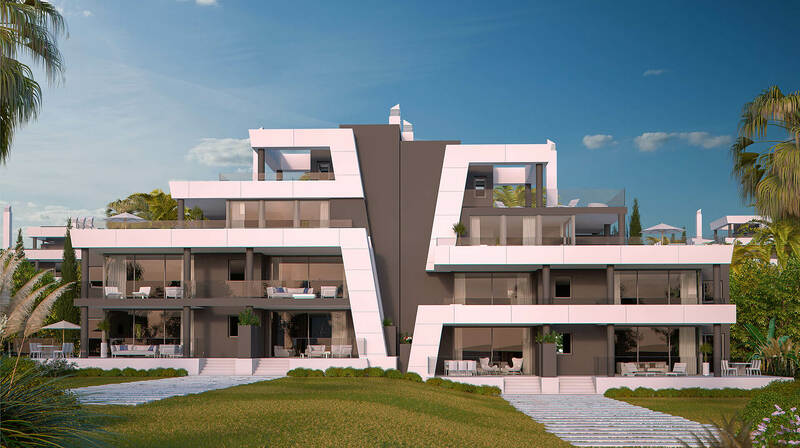 The properties have been built to achieve a high level of energy efficiency by the use of intelligent double flow ventilation systems and ventilated facades.